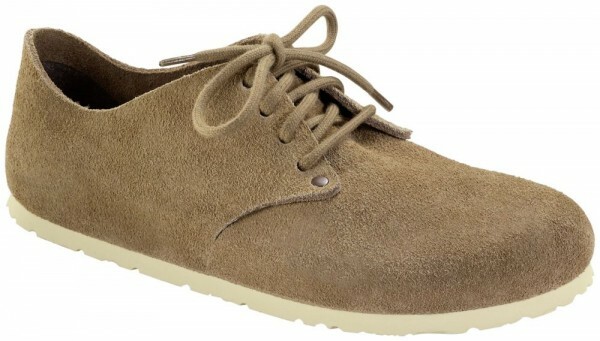 Product information "Maine Rubber suede leather"
BIRKENSTOCK shoes are more than just the material they are made from. You can see that at first glance and feel it with every step. BIRKENSTOCK shoes are footwear the way we like it best: comfortable, durable partners with over 235 years of BIRKENSTOCK experience. Related links to "Maine Rubber suede leather"
Customer evaluation for "Maine Rubber suede leather"